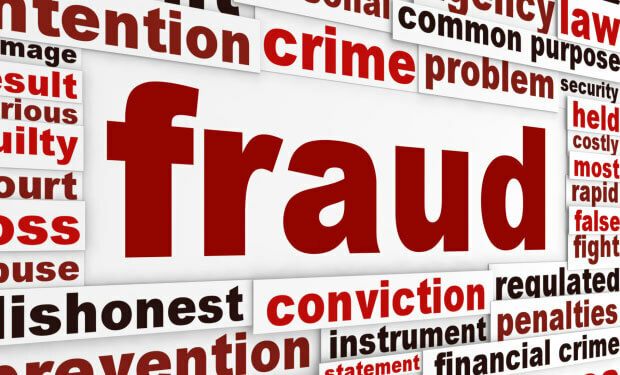 The crime of fraud is popularly known in casual parlance as “419”. This is due to the fact that this offence is located in S.419 of the Criminal Code. 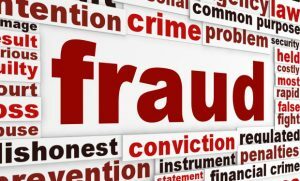 Fraud occurs everywhere in the world. It is however very common in Nigeria. Most people have encountered this vice in one form or the other over the course of their lifetime. It is due to this that this act has been criminalised by S. 419 of the Criminal Code. According to this section, the offence occurs when the offender — with an intent to defraud — induces another person to deliver to any person a property regarded as capable of being stolen ( See: The offence of Theft). This kind of property includes money, valuables and other general chattel, excluding land. This offence is a felony and thus bags an imprisonment term of three years. 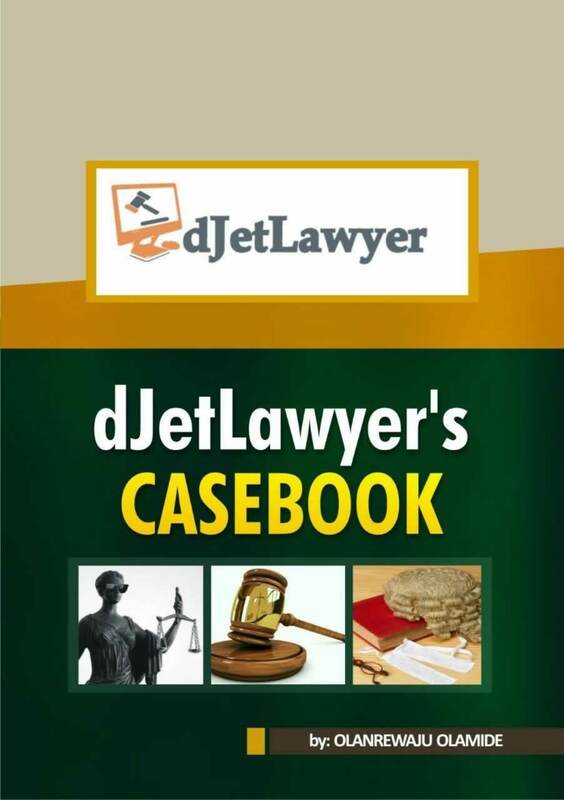 If the value of the obtained property is more one thousand naira, it bags an offence of seven years imprisonment. It should be noted that before a person is arrested for the offence of fraud, there has to be an arrest warrant. The only time a warrant would not be necessary is if the fraud is committed right in the presence of the arresting oofficer.